Norbert J. "Norb" Matson, 88, died on Sunday, December 2, 2018, at his home in Erie. He was born on March 16, 1930, in Erie, son of the late Ernest L. and Marion Sherrer Matson. He attended Academy High School and was a veteran of the Korean Conflict having served with the U.S. Army 82nd and 101st Airborne Divisions. 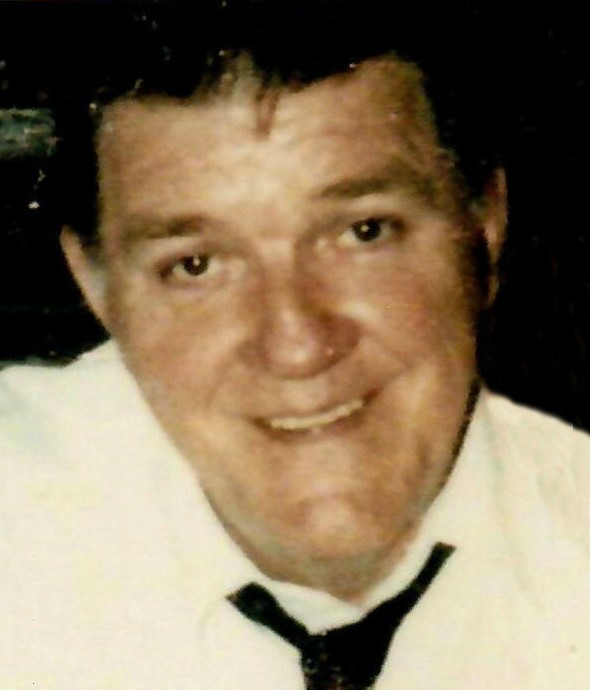 He was a weld fabricator working for General Electric for 8 years, Litton Industries for 5 years, and most recently for American Sterilizer, retiring in 1992 after 20 years. Norb attended St. Joseph Church, Bread of Life Community, was a member of the Siebenbuerger Club and Summit Twp. Senior Citizen's, was a former member of the Sunflower Club, and was an avid sports fan, especially for his beloved Pittsburgh Steelers. 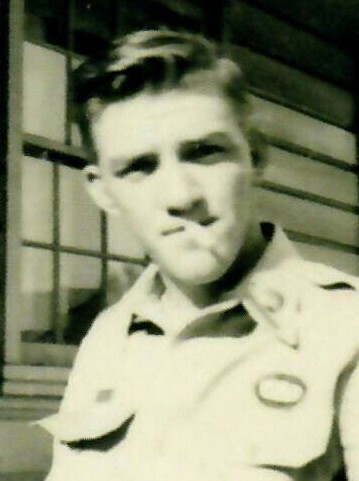 In addition to his parents, he was preceded in death by his first wife, Louella Abbot Matson in 2008; a son, Jack A. Matson; four brothers, James, Robert and Earl Matson and Mathew Morell; and five sisters, Mary Lou Michaels, Margaret Holland, Catherine Messina, Mary Ann Spanek and Anna Marie Matson. Survivors include his wife, Thelma Cesnick Matson; four stepchildren, Carl Michael Cesnick and wife Debbie of Fairview, Pa., Belinda Sue Kingsmore and husband Roy of Lake City, Pa., Melissa Thompson of Millcreek, Pa. and Gary McGarvey of Port Allegany, Pa.; a brother, Donald Matson and wife Barbara of Summit Twp., Pa.; and several grandchildren, nieces and nephews. In accordance with Norb's wishes, there will be no public visitation or services. Private interment will be at Calvary Cemetery. Arrangements are under the direction of the Scott Funeral Home, 2104 Myrtle Street.